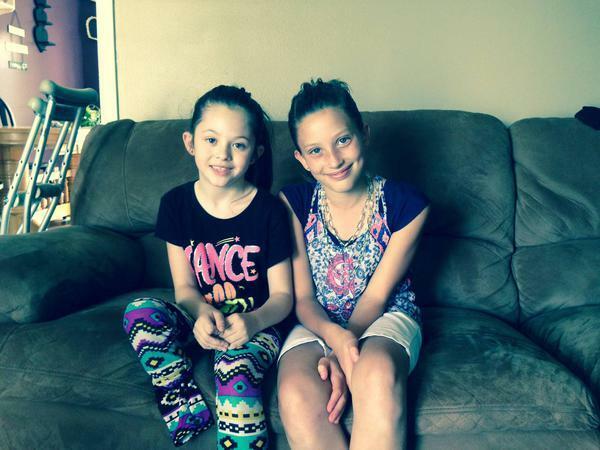 Lily Wilson was at her neighbor’s house when she first heard about Alissa Sizemore. Alissa, a 7-year-old dancer, lost her foot after it was pinned under a truck May 6. Lily Wilson, 10, a dancer and a member of the Davis 4th Ward, Vernal Utah Uintah Stake, decided she would help by auctioning off her pig at the Uintah Basin Jr. Livestock Show on June 5. Lily’s pig was among 200 other pigs for sale at the auction.